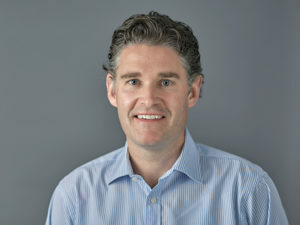 Charles Cockerton is a founder of Florin Pensions LLC, a US based wealth advisory firm headquartered in San Francisco that specialises in advising British expatriates living in the USA with UK pension transfers and management of their retirement assets. Charles holds a BA in Geography from King’s College, The University of London and a Post Graduate Diploma in Law from The University of Law in the United Kingdom. Charles joined the Board of the British Benevolent Society in 2016, having served on the Investment Committee since 2014.